Swazi Candles bring the light of Africa to the world. 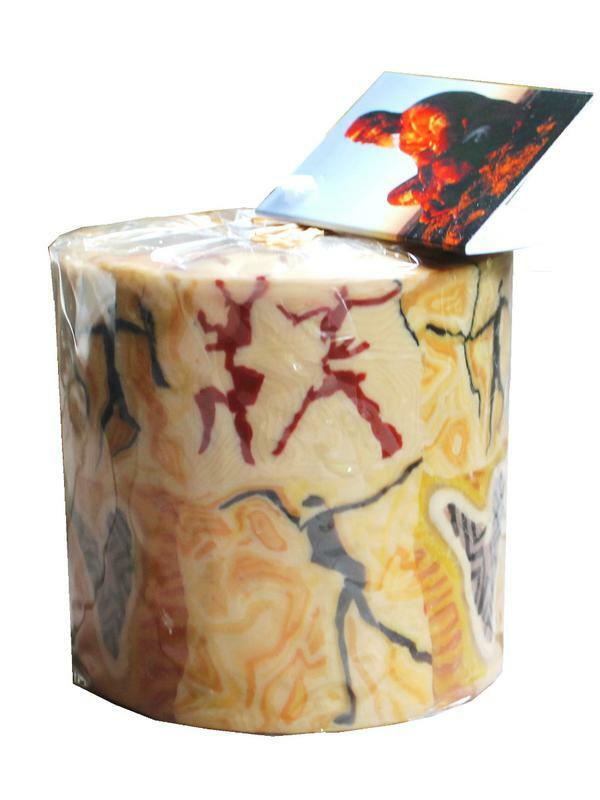 Made in the Kingdom of Swaziland the craftspeople produce unique African candles which are renown throughout the world. The candles have a hard outer wax shell which hardly melts when the candle is lit resulting in a magical glow as the inner wax burns leaving the outer wax intact. 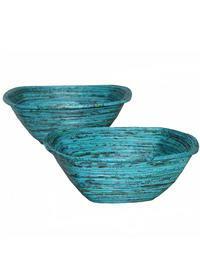 Candles can be reused as the outside shell of the candles remains beautifully intact, simply insert a t-light candle into the shell. 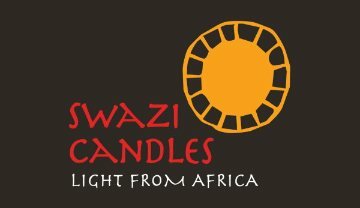 Swazi Candles, is a Fair-Trade organisation situated in the Kingdom of Swaziland and �has been producing fine handmade candles since 1981. 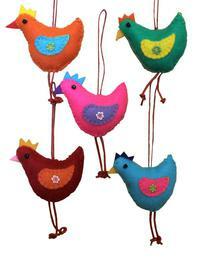 The artists and craftsmen produce unique candle designs which are renowned throughout the world. Their philosophy is to create unique handmade candles of exceptional quality in a happy working environment. With pride everything is handmade and hand finished.